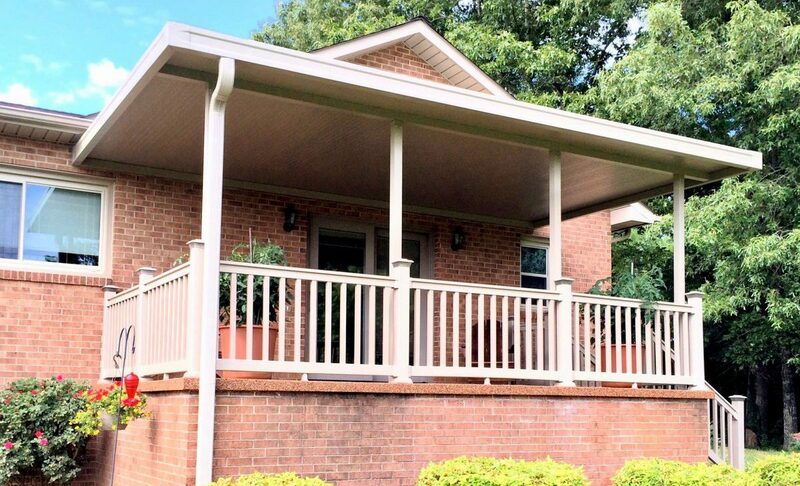 Aluminum patio covers provide shade and rain protection at a fraction of stick-built construction, with a lifetime of low-maintenance service. With a motorized retractable awning, you can extend your outdoor living space and protect your family from the glaring sun, all at the touch of a button. Awnings and shade screens save energy, making your home more comfortable and easier to cool. 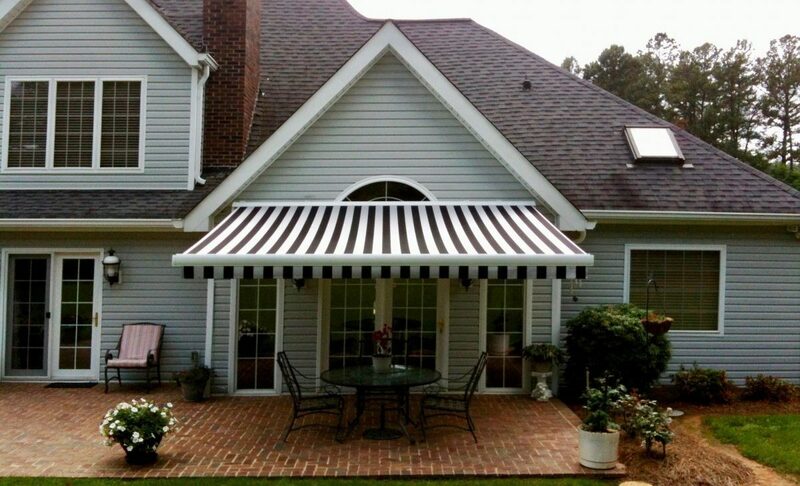 Awnings and shade screens save energy, making your home more comfortable and easier to cool. Well-made awning covers now last ten to fifteen years. Properly designed and built aluminum frames can last a lifetime, and be recovered time and again. 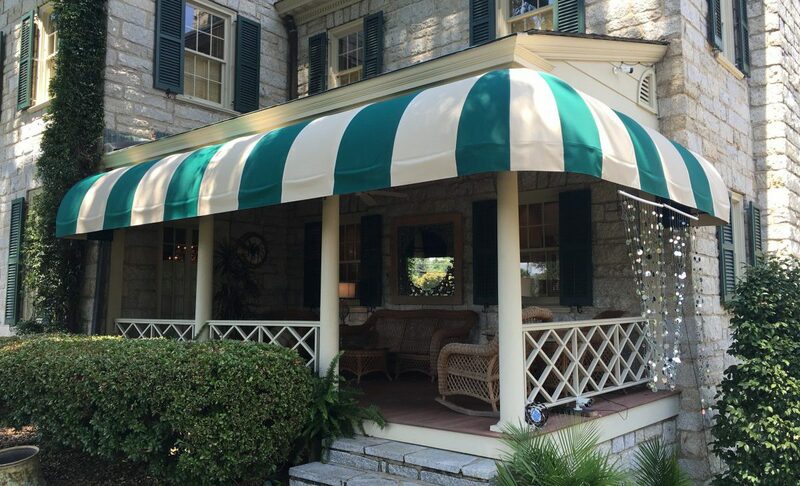 At Evergreen Awnings, we are committed to using the highest quality materials and best methods, while providing great customer service. Based in Hickory, NC, we cover the area from Lake Norman to Linville, from Mocksville to Marion. We look forward to hearing from you. Please call 828-381-2349 for a free estimate.